Talking Hens has a 45 year old family history in the Poultry Industry! Not knowing a thing about chicken farming they learnt fast and when not collecting, grading and delivering eggs for sale all around Melbourne they were building new barns to house more hens. Of course, chicken farming is a 7-day business as productive laying hens lay daily and need feeding, water and eggs collected so the work didn’t stop on weekends or holidays. At times it was very busy with Gus’s wife Alma collecting eggs while their children were sleeping on the collection trolley. 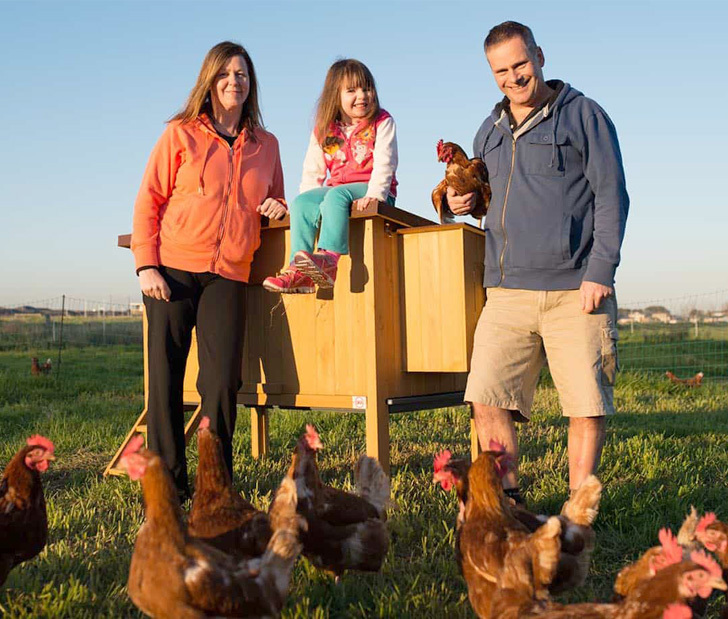 Over the years Gus had to deal with poor feed quality that was making his hens sick, various poultry diseases, foxes and egg market fluctuations among many other challenges. 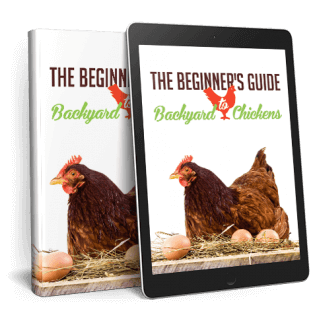 To overcome the feed quality problem, Gus asked a leading poultry Vetinarian at the time to create a recipe that would provide excellent quality eggs while maintaining good hen health. Over time, Gus bought the necessary milling equipment and started making his own chicken feed. The egg quality improved along with the health of his hens and his customer base started to grow. 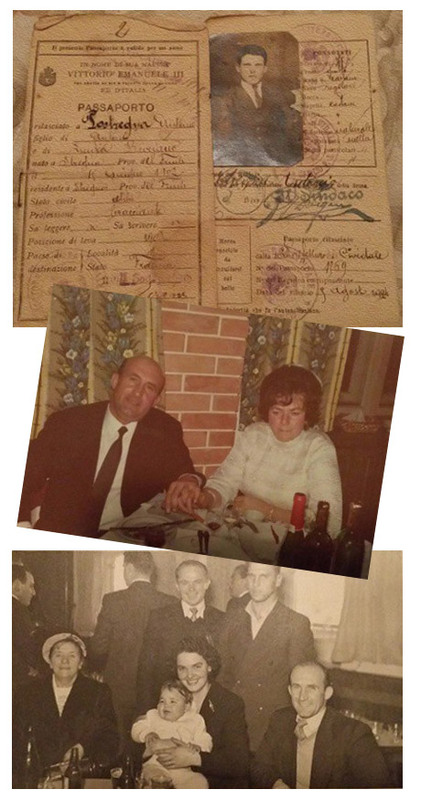 My father, Agostino Postregna or “Gus” as he was known, arrived in Melbourne on August 2, 1952 with a suitcase his only possession. From the small town of Postregna high in Italy’s Northern mountains, Gus had set-out to forge a new life in Australia. A new life he hoped would support his family who had faced many hardships during and after World War Two when money and food were scarce. Not knowing a thing about his destination Gus endured a six week boat journey to Melbourne before being taken by train to an immigration camp at Puckapunyal – an Army training barracks in Northern Victoria. He would spend the next six months of his life working in a number of different jobs at the barracks. The days were hot and the nights cold and his single blanket was never enough to keep the cold or homesickness at bay. Gus eventually left Puckapunyal and found work doing long hours driving Melbourne’s trams, trains and busses in the 50’s and sending money back home to his family. By the end of 1961 Gus was finally able to bring his mother and brothers out to Australia. Hoping to find his brothers work, Gus visited a fellow Northern Italian friend who had been asking him to visit her on her egg farm in Keysborough for many months. Tragically, soon after their visit, his friend was killed when hit by a car while walking to a party. With no-one to look after her hen farm – Gus and his younger brothers Damiano and Giuliano found themselves chicken farmers. These days, customers often talk to Jason or me about Mum and Dad and how long they have been coming to buy the “best eggs in Melbourne” for the last 10, 20 or 30+ years. Many were just children when visiting with their parents and remember clearly being on the farm and seeing the chickens. 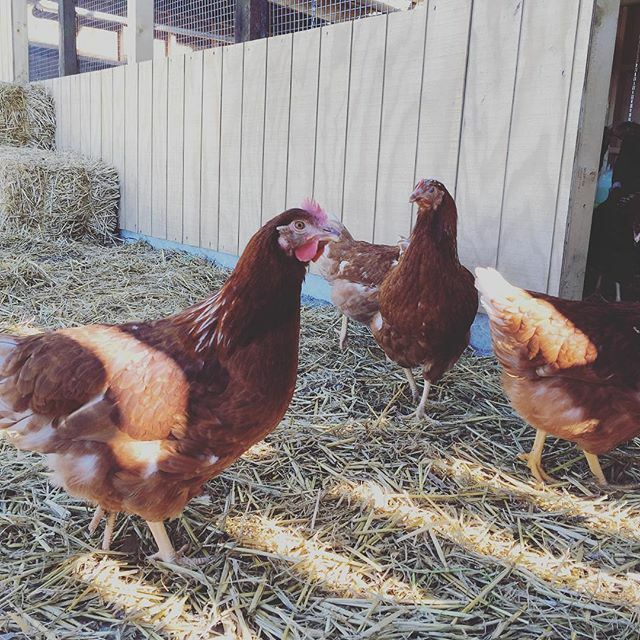 When Mum and Dad passed-away in 2012, my husband Jason and I moved into the family home to look after the farm, removed all the old cages and started a new free range egg business called Talking Hens. In many ways, it was similar to how Dad started as Jason had no prior experience or knowledge of chickens so has had to learn fast. We’ve scrimped and saved, used second-hand and recycled equipment where possible and are proud of the small free-range business we created. A new chapter has now been opened as we have moved to our new Mornington Peninsula farm. 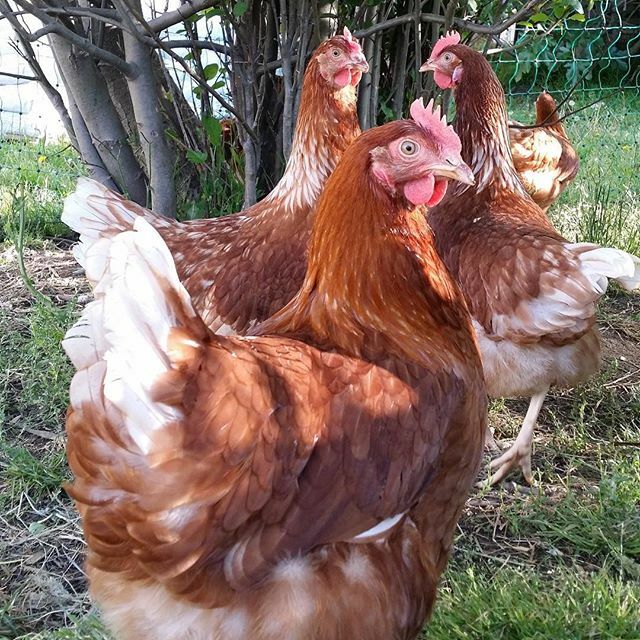 Our focus has moved completely away from free range egg production and solely to producing the very best quality backyard hens and feed in Australia along with a range of high quality poultry equipment and supplies. Feel free to contact us at Talking Hens if you have any questions or would like to learn more about what we do.